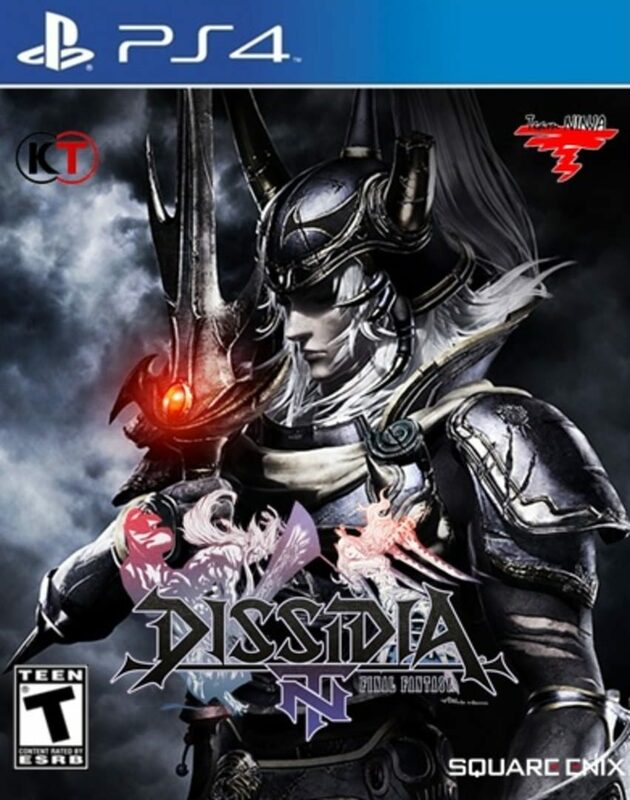 "In partnership with Team Ninja from KOEI TECMO GAMES, Square Enix presents DISSIDIA FINAL FANTASY NT as a new and refreshing experience – a team-based brawler. Combining seamless gameplay, FINAL FANTASY characters and breathtaking worlds from the past 30 years of the franchise, DISSIDIA FINAL FANTASY NT welcomes all gamers to the online battle arena with its renowned bravery combat system. DISSIDIA FINAL FANTASY NT allows you to choose from over 20 legendary FINAL FANTASY characters and battle in a 3-versus-3 arena. Each match will allow the player to call forth familiar summons like Ifrit, Shiva and Odin to dominate the opposing side or to turn the tide of the battle. This is not your average fighter – this is your fantasy, your fight."